Pardes House Kindergarten is seeking to appoint a "Head of Early Years" for the upcoming school year. 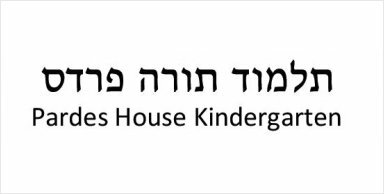 The governors are looking to appoint someone who will continue to lead the kindergarten in a warm Torahdik environment. The candidate will need to be qualified in early years to a minimum of Level 3 and be able to lead forward and build on the current success of the kindergarten. Full support will be provided. Salary commensurate with experience.